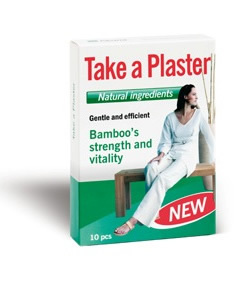 Take a Plaster – Bamboo’s strength and vitality. Wood vinegar plasters were developed to help revitalize the body and promote better health and longevity. Wood vinegar plasters are totally natural, safe and easy to use. Your body is bombarded constantly by environmental pollutants and attacked by toxins present in food and drinks. Such substances build up in your body continuously. If not removed, the substances can become toxic waste accumulating in your body and contributing to the occurrence of various diseases and brain dysfunctions. Accumulated toxic waste tends to affect and disturb all systems in your body and so to predispose your body organs, joints and tissues to inflammations. Once the microorganisms that induce inflammation start to proliferate, the disease begins to develop. And when the waste substances present in your body reach a certain level, you can experience fatigue, restlessness, brain and nervous disturbances and other health problems. Benefiting from the experience and well-proven procedures of traditional Chinese medicine, Take a Plaster detox patches help cleanse your body of toxic waste. There are over 360 reflection points on the surface of the human body. More than 60 of them are located on the soles, which traditional Chinese medicine regards as the “second heart” of the body. Toxins travel through your body during the day and accumulate in the reflection zones of your feet. Wood vinegar essence extracted from some tree species has the capability to absorb toxins through the reflection points on the soles. And it is this principle fostered by traditional Chinese medicine that is used by the new Akuna product – the Take a Plaster patch. As the blood circulating through your body passes through your feet, the patches applied to the soles absorb toxins accumulated in the body. The harmful substances are thus removed in a natural manner and it is easier for blood to flow through the legs and feet. In this way your body will attain the optimum health. Wood vinegar improves blood circulation and exerts an osmotic effect facilitating the transfer of toxins through cell membranes, whereby it helps significantly in removing harmful substances via pores on the soles. Wood vinegar also has the capacity to remove toxins from swollen body parts and relieves other problems that cause swelling. Bamboo vinegar is a very rare and valuable by-product of bamboo carbonization. It features exceedingly good absorption and sterilization properties. In fact, bamboo vinegar is believed to be three times as efficient as wood vinegar. Its favorable herbal properties can be used to remove unwanted harmful waste substances and toxins from human body. Tourmaline transfers the cleansing and liberating energy with its stabilizing and purging effect to the whole nervous system. In the product, tourmaline removes blocks and improves blood circulation and metabolism. As a consequence, tourmaline is also efficient in relieving stress, improving vigor and strengthening the immune system. How long should I use the plasters for? The duration of use depends on how often you have used similar products or procedures in the past, and how unwell you feel. If you have not used any detox methods before or for a long time, it is advisable to use them for at least one month. However any detoxifying is good for your body so even using them for two weeks may provide benefits. How do the plasters work with other Akuna products? Take a Plaster detox plasters complement nicely the existing comprehensive series of Akuna natural health products, i.e. 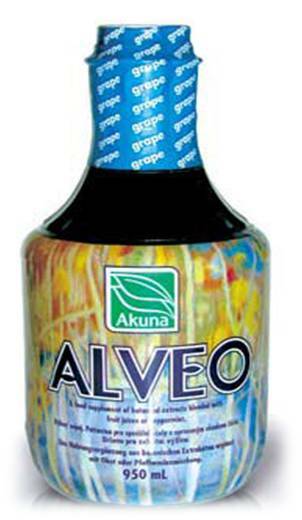 Alveo and Onyx Plus. The plasters do not supersede any of the existing products. On the contrary, their interaction makes for a better quality of human body care. This extended product range provides a unique method of prevention, health care and attainment of a higher level of health status optimization. 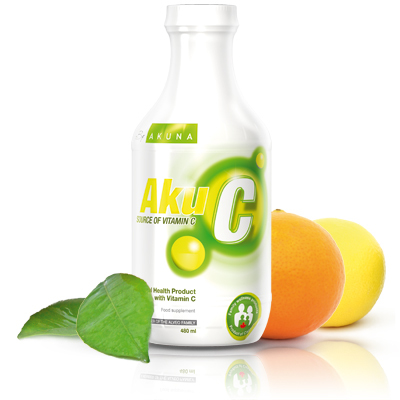 Now the detoxification plasters constitute an integral part of the series of Akuna’s self-care products. In other words, Take a Plaster help you take care of your own health. Can I use the plasters anywhere else on body? Plasters can be used on any part of the body where you experience discomfort, such as knees, shoulders, back, etc. The color of the sheet will change according to the condition of your health. Initially the plaster sheets may appear darker but with regular use, the sheets will progressively get lighter and lighter, indicating a steady improvement in your health. Who can use Take a Plaster wood vinegar plasters? It can be used by everyone for easy and effective detoxifying. Please note that due to a lack of scientific evidence they are not recommended for children or pregnant women. What side effects do Take a Plaster plasters have? Unless you are allergic to the ingredients, until now, no side effects have been noted. There are no known adverse reactions during the use of these plasters. Take a Plaster plasters are manufactured in a GMP and ISO certified facility. Akuna’s Scientific Board inspects the Take a Plaster manufacturing process on an ongoing basis and sees to it that all criteria are strictly complied with. The effects, efficacy and safety of detoxification products made of purely natural materials have been proved in practice by millions of people during centuries of use of traditional Chinese medicine.